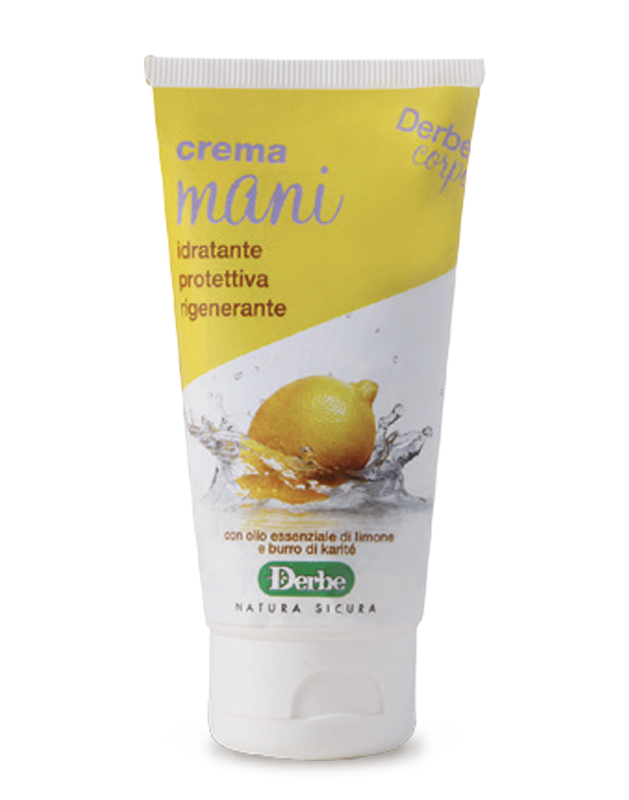 Moisturizing, protective, regenerating, with lemon essential oil and karite. 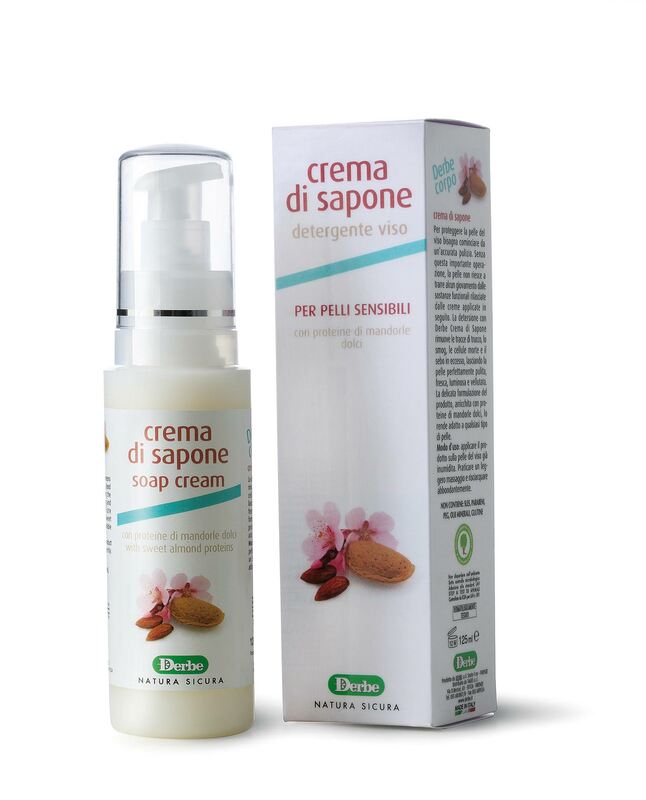 To hydrate and defend the skin of the hands, careful and constant care is needed with preparations that are not limited to simply protecting them from aggression. 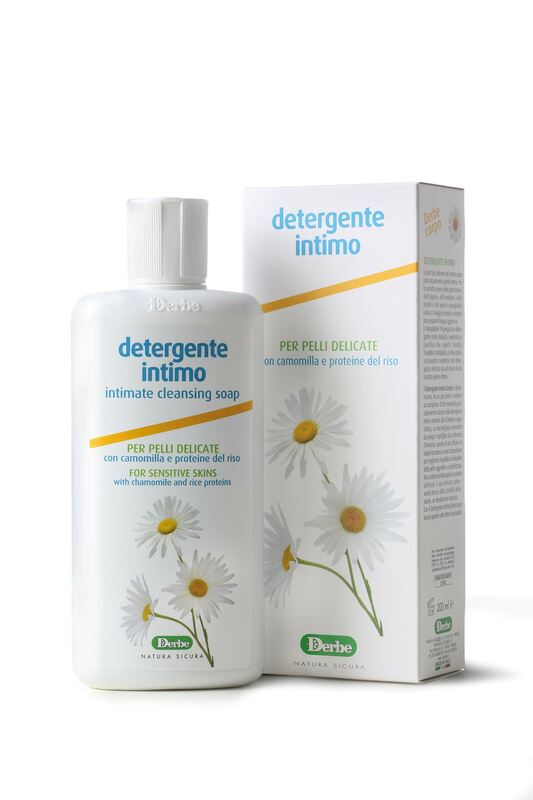 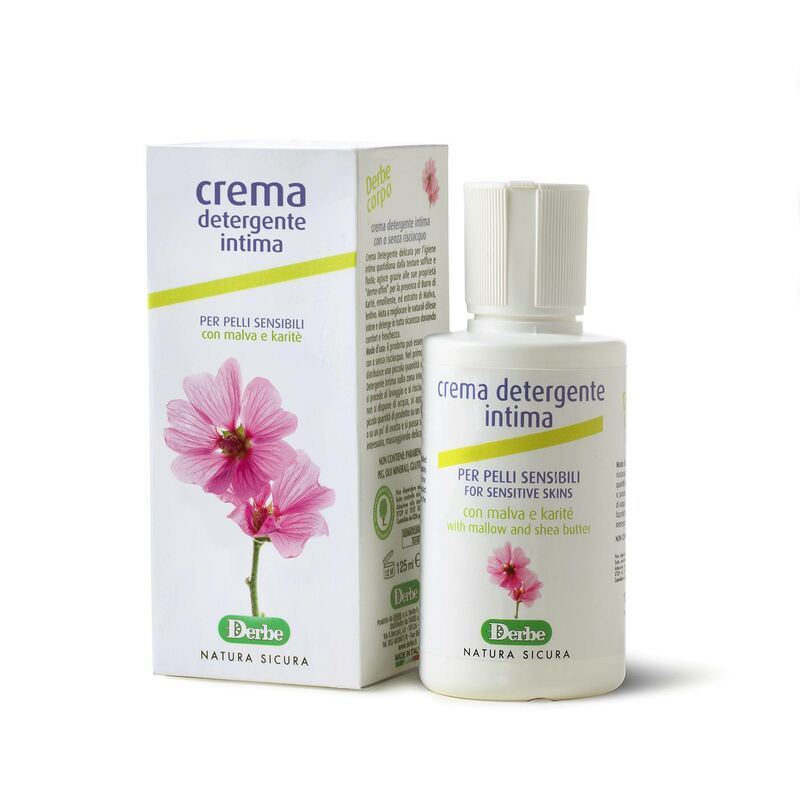 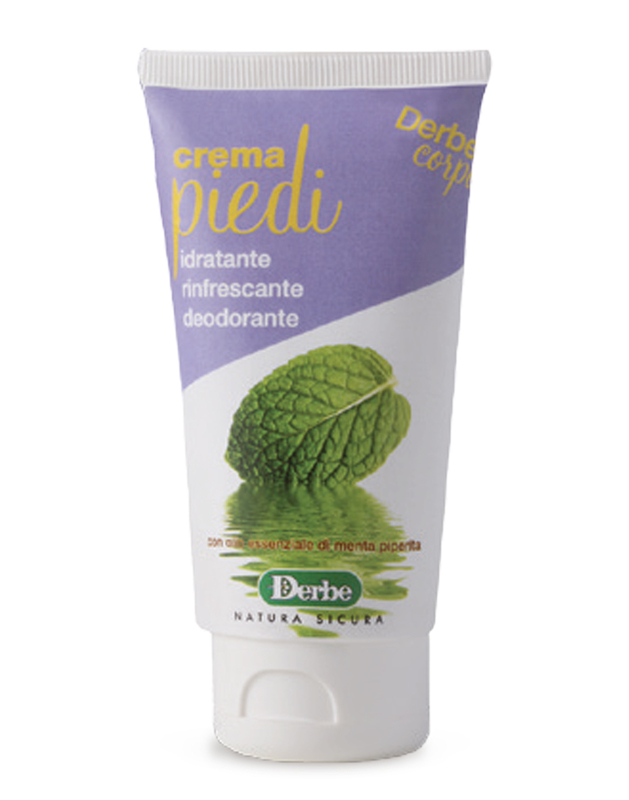 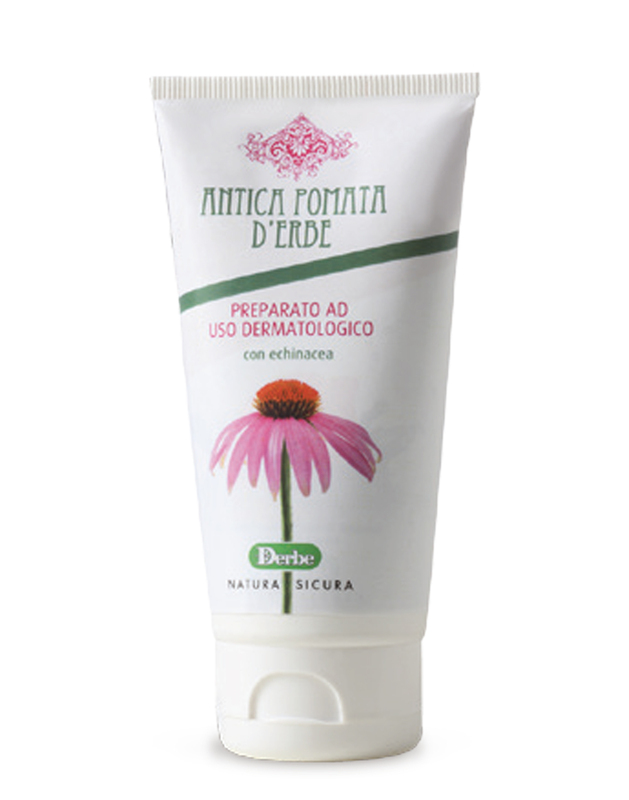 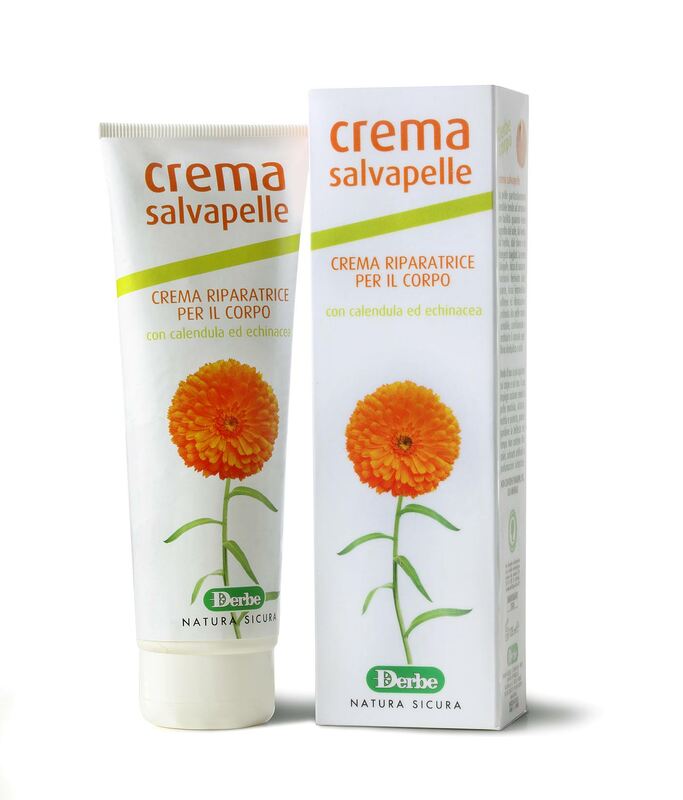 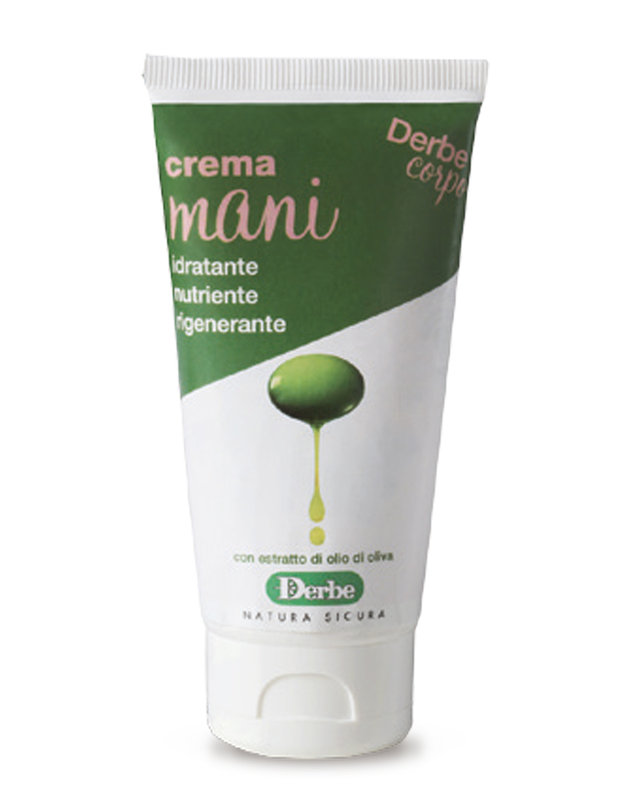 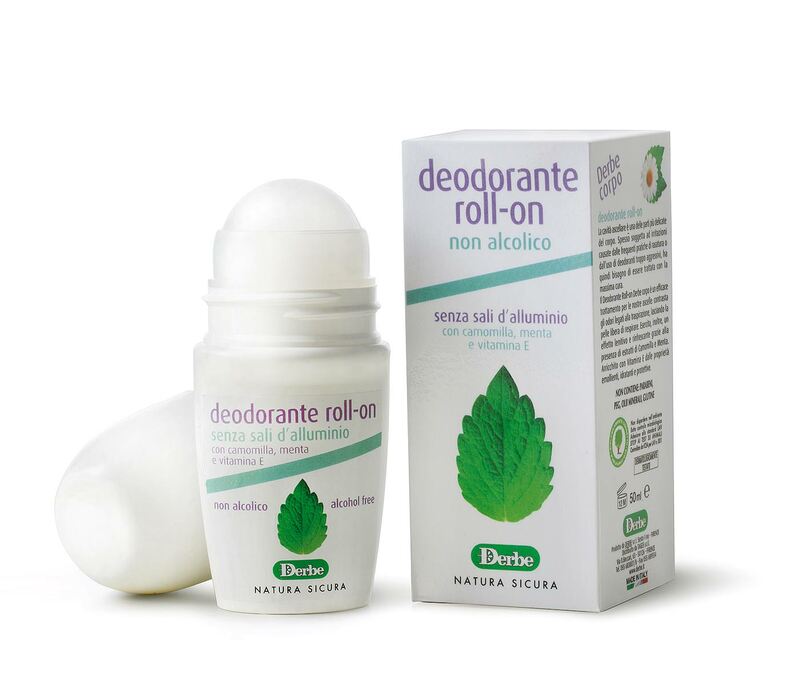 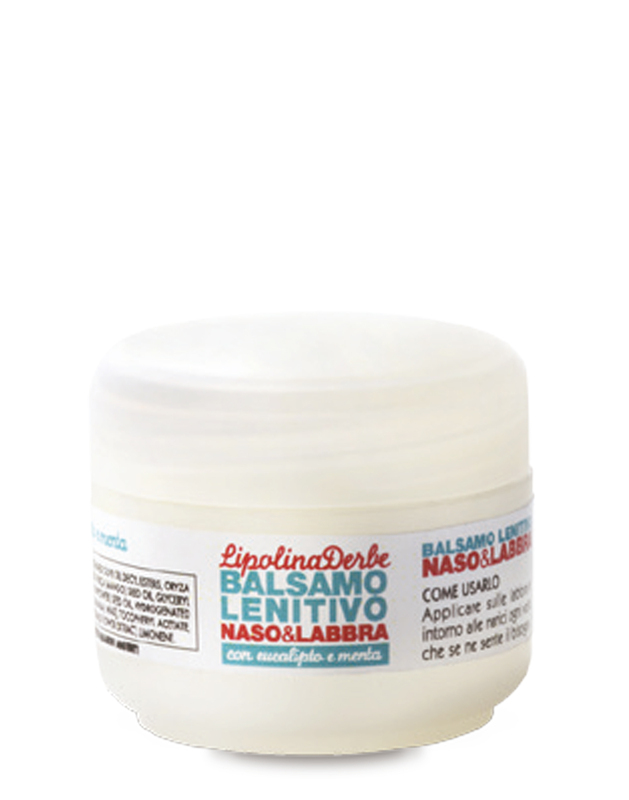 The Derbe hand cream is not only a protective cream: it is a real moisturizing and nourishing cream thanks to the presence of Shea Butter and Crambe abyssinica oil. 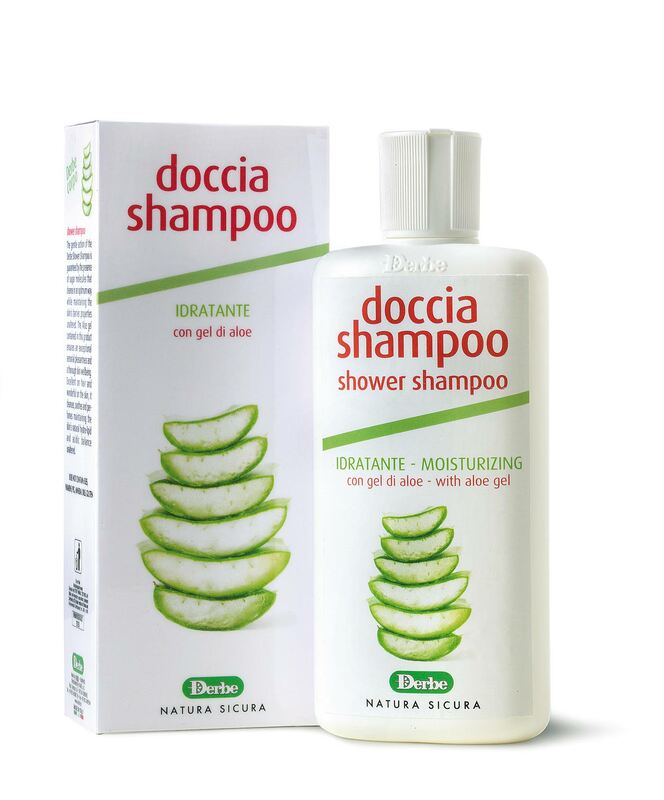 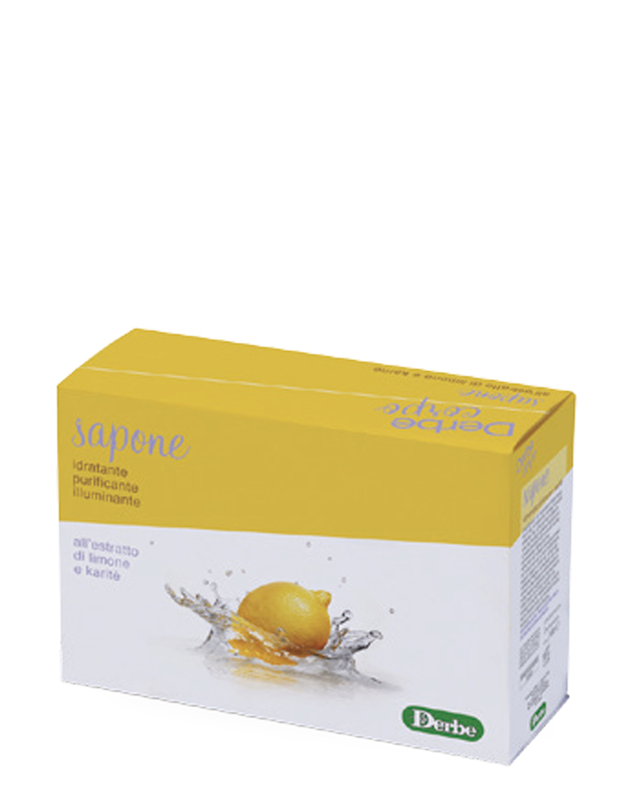 It has been enriched with Lemon essential oil that reduces any spots on the skin, while Sesame oil reactivates the circulation and keeps the hands young and smooth.